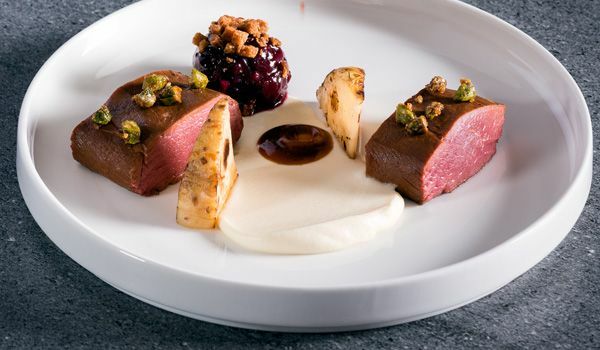 Thomas Bühner has been one of Germany’s top chefs for more than twenty years. 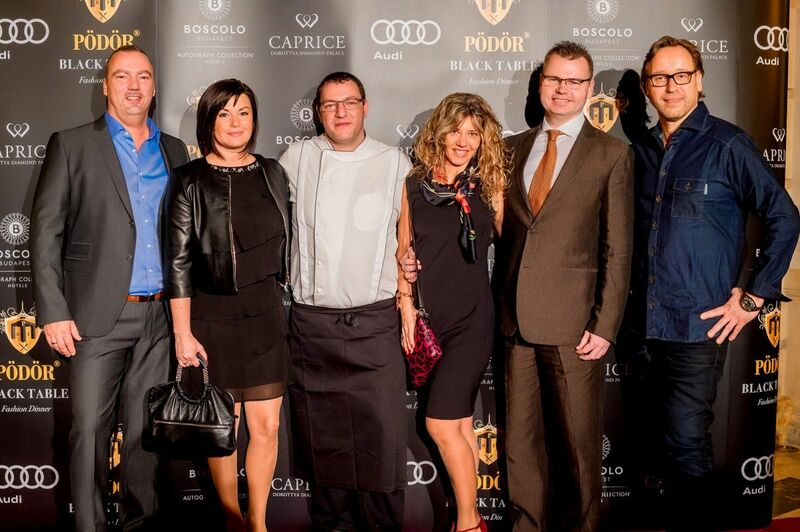 Born in Riesenbeck (North Rhine-Westphalia) in 1962 to a housewife and a commercial clerk, his first experiences of the restaurant trade came in his grandparents’ pub. 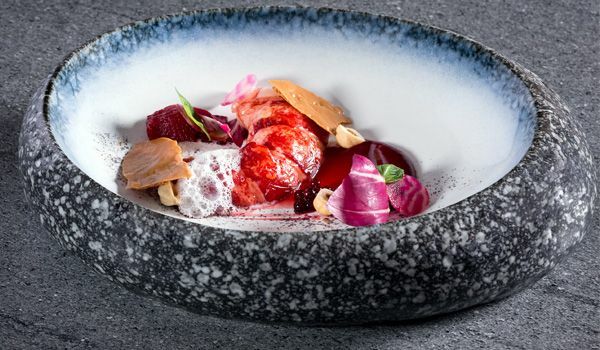 There was always a slice of freshly baked mixed-grain bread spread with butter and topped with Westphalian ham waiting for him as he came through the door and where he would fall asleep in the evening to the chatter of customers and the sound of people clattering around in the kitchen. 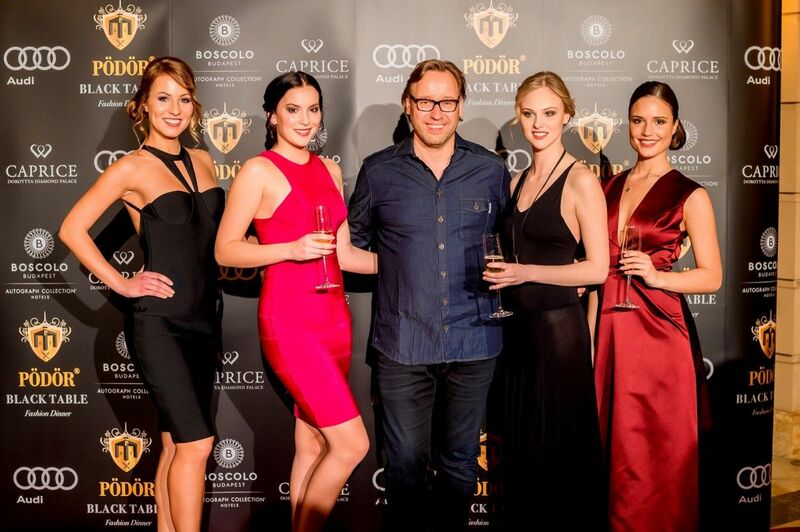 Nevertheless, it was a long time before the young Bühner knew what he wanted to do when he left school. 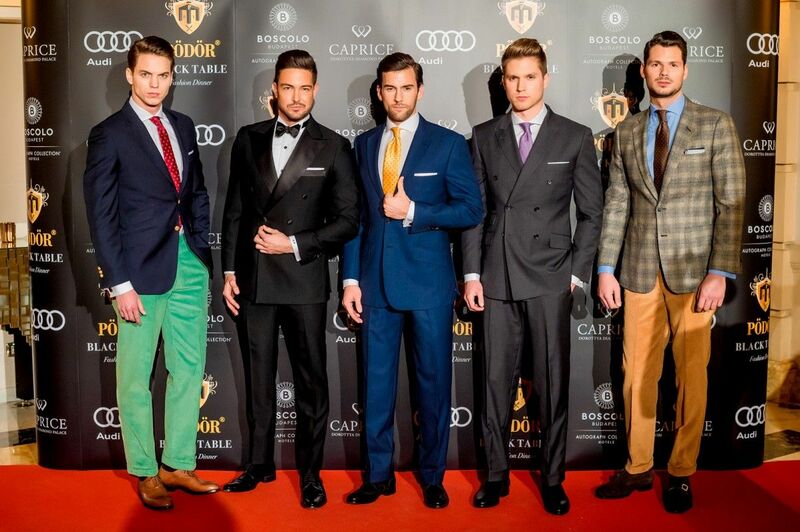 While his twin brother decided to become a joiner, the results of an aptitude test at the local job centre suggested that Thomas was best suited to being either a cook, a baker or a farmer. 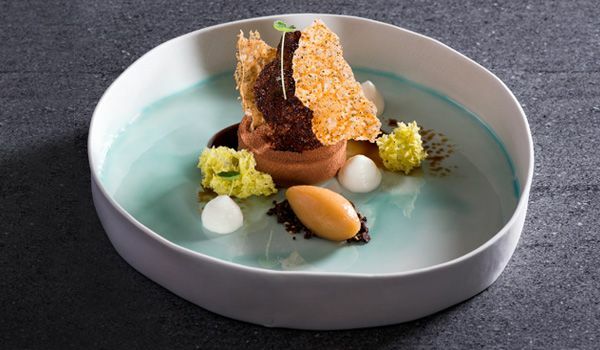 He settled on becoming a cook, and even at that early stage he informed his parents that 'if I’m going to be a cook then I’m going to be a good one', a principle to which he remains true to this day. 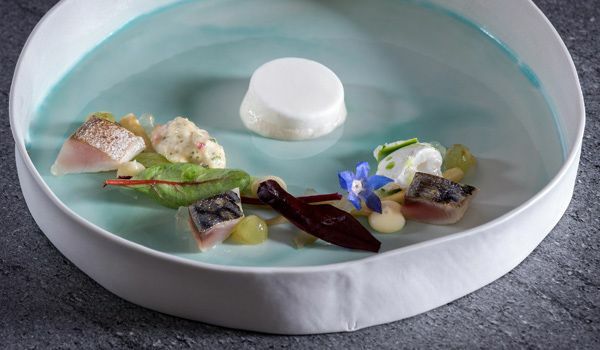 He trained as a chef at the Schweizer Haus in Paderborn, and this was followed by stints at the Düsseldorf Hilton under Günter Scherrer, the Landhaus Scherrer in Hamburg, the Grand Cru Restaurant in Lippstadt and the Restaurant Jörg Müller in Westerland on the island of Sylt. 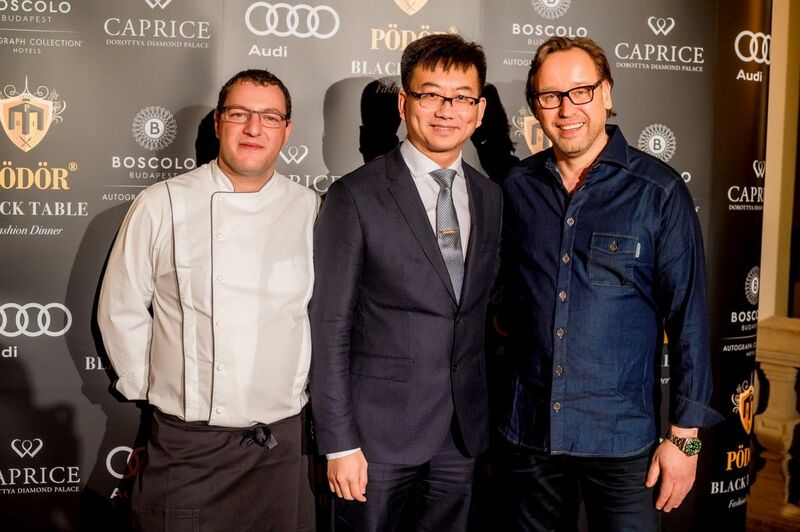 Then, in 1989, Bühner moved to Baiersbronn to take up a post as Chef de Partie at Harald Wohlfahrt’s Schwarzwaldstube. 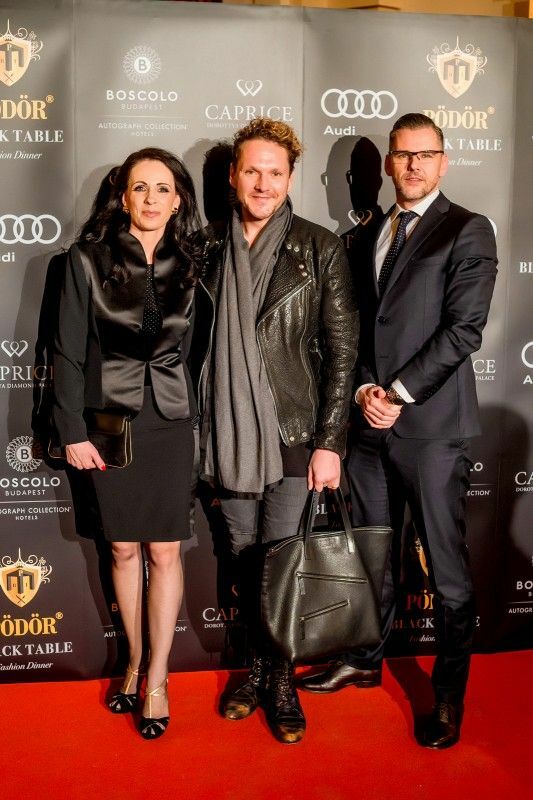 He sees this as a key moment in his career, since in addition to the discipline and consistency that are essential for any successful chef, Bühner was particularly intrigued by the down-to-earth attitude and humaneness that Wohlfahrt showed towards the people who worked for him on a daily basis. 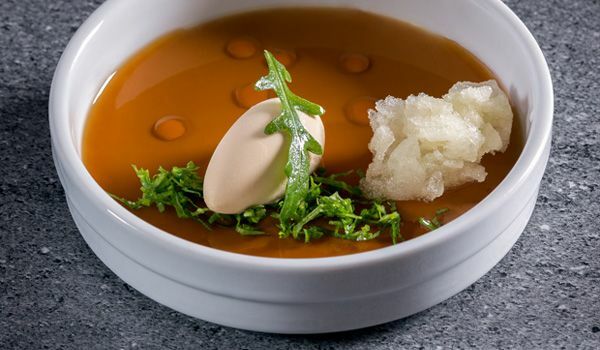 He couldn’t have been better prepared to take up the position of Chef at the La Table Restaurant in Dortmund in 1991 where he gained his first Michelin star five years later, followed by a second one in 1998. 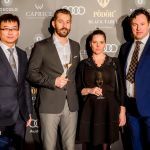 In 2001, Bühner scooped the Gault Millau 'Rising Star of the Year' award and was voted 'Chef of the Year' just five years later. 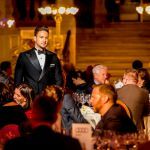 Together with Thayarni Kanagaratnam he has been running Restaurant la vie in Osnabrück since April 2006. 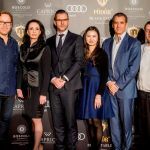 In 2009, Thomas Bühner received the accolade of becoming a Relais & Chateaux 'Grand Chef', while the la vie was granted membership of 'Les Grandes Tables du Monde' at the beginning of 2010. 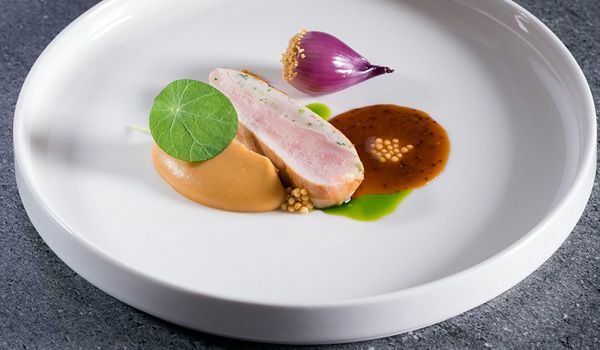 In 2012, Thomas Bühner was awarded with his 3rd Michelin Star and he's now one of only ten German chefs who has three stars. 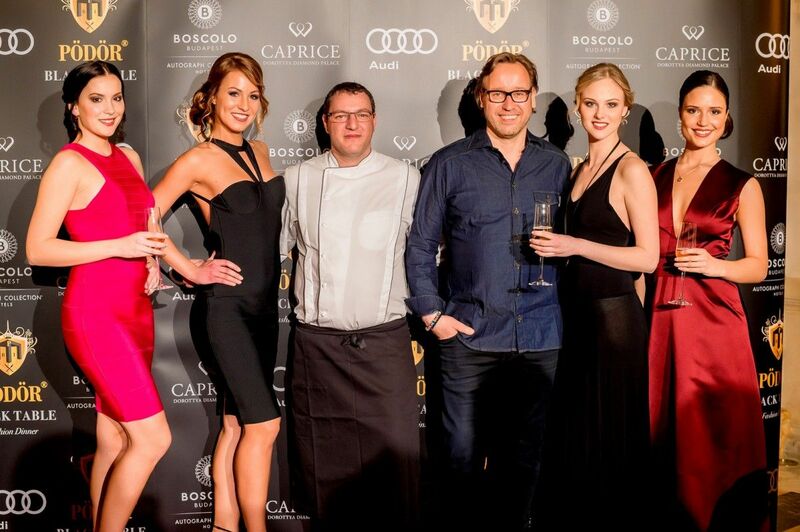 As Executive Chef of the New York Café and Salon Restaurant of the Boscolo Budapest hotel, he has worked in the most important European restaurants. 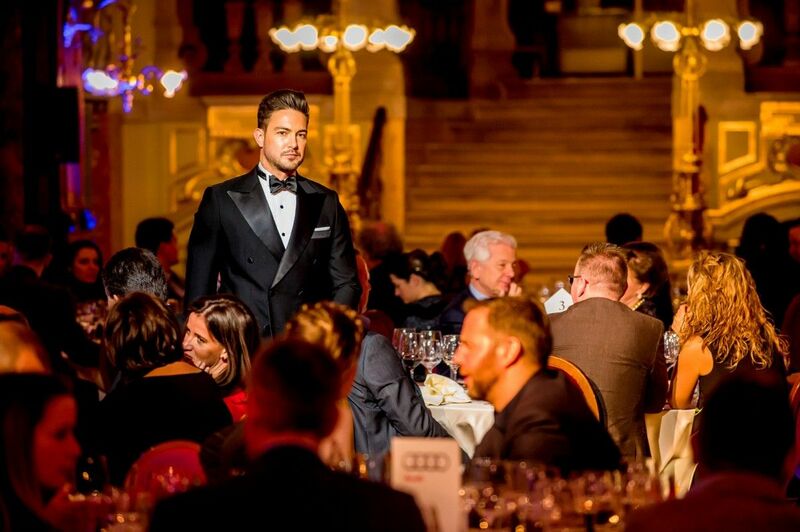 His cooking expertise has allowed him to collect a plethora of prestigious awards: in 2007 he was restaurant chef of the year and his restaurant was inserted among the top ten in Hungary according to the Dining Guide. 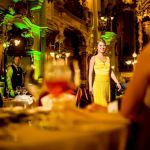 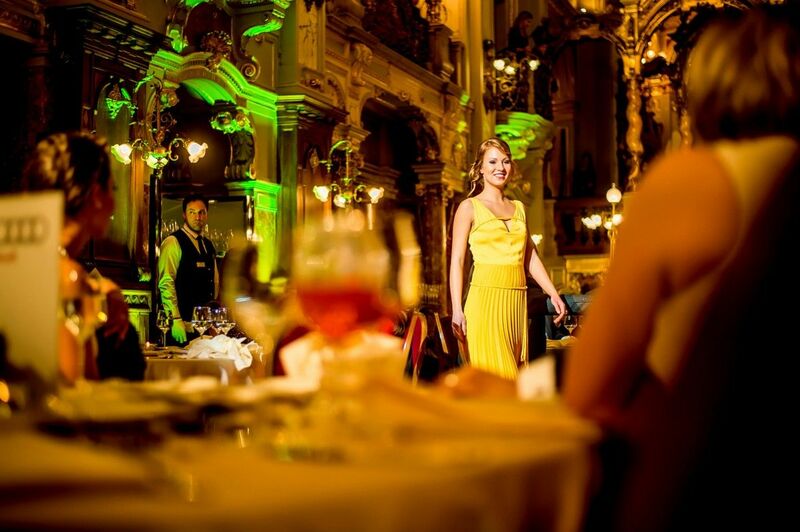 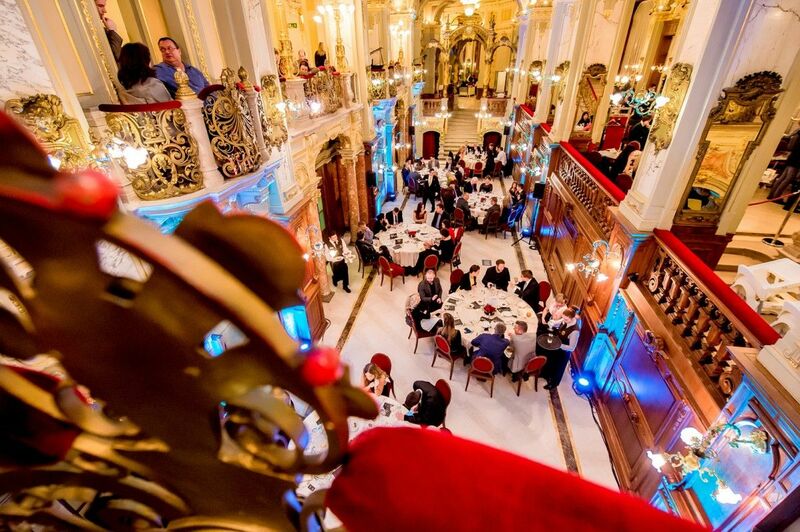 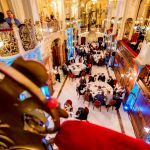 The five-star Boscolo Budapest is located in a beautifully restored palace built at the end of the 19th century in the heart of the city, with the historic New York Café opening onto the Grand Boulevard. 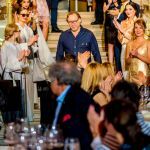 The gorgeous marbles (carrara, giello siena and botticino) decorating the interior spaces, the magnificent Venetian chandeliers, the textiles and the furnishing have all come from Italy. 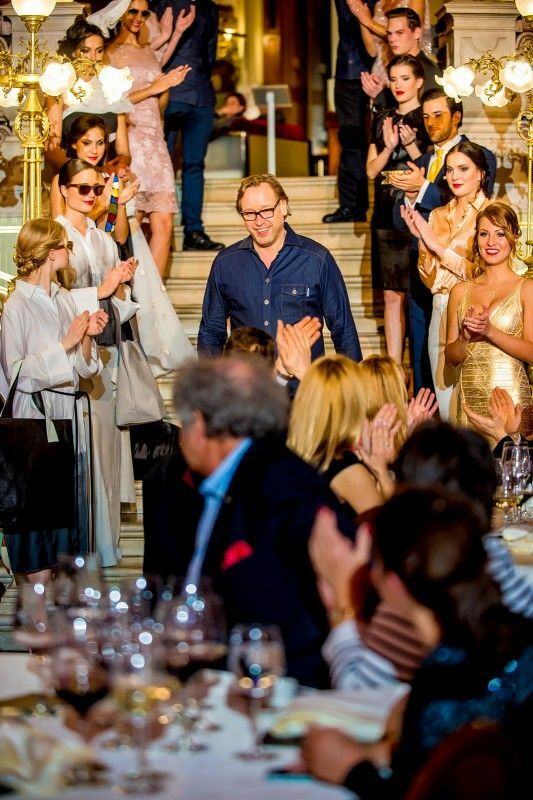 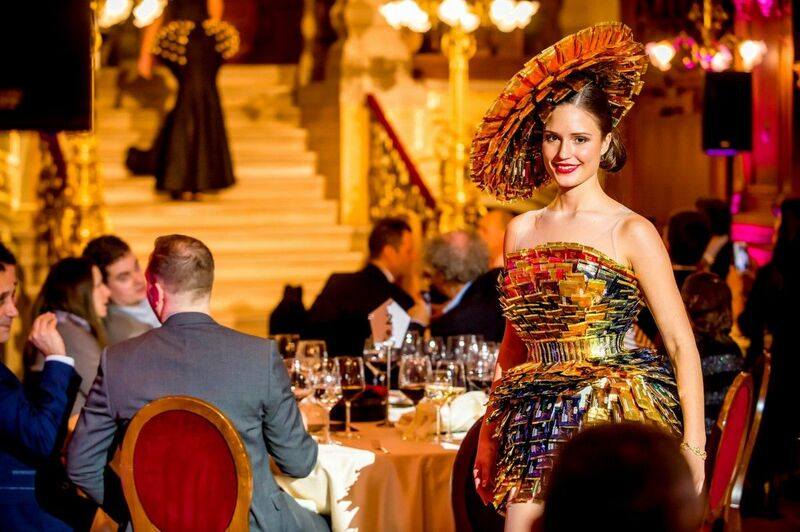 The New York Café, known also as “The World’s Most Beautiful Coffee House” gave home to Pödör’s Black Table Fashion Dinner in 2016. 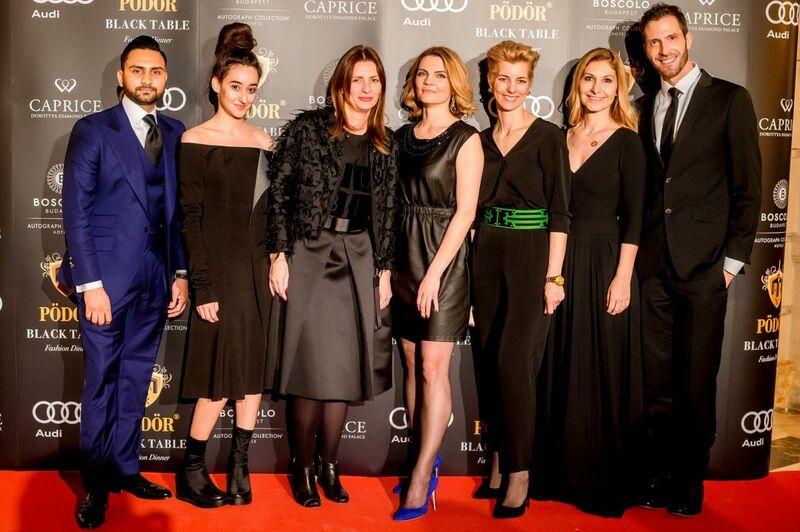 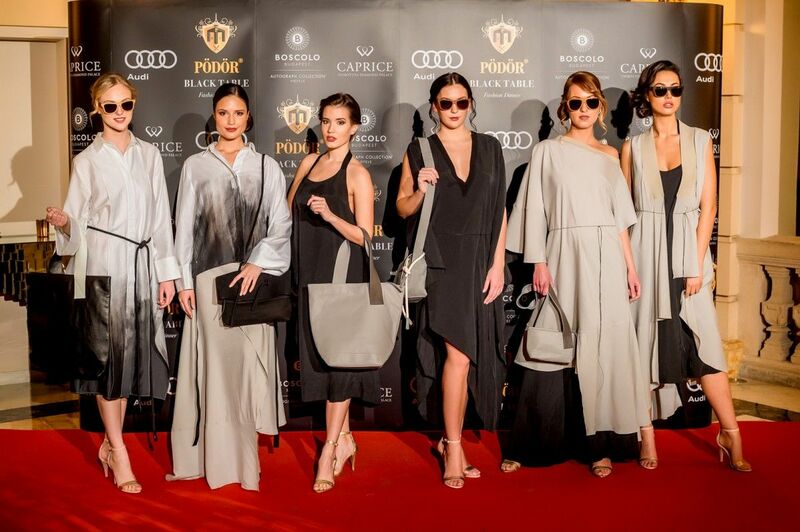 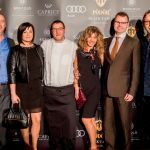 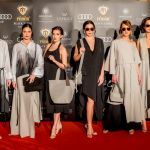 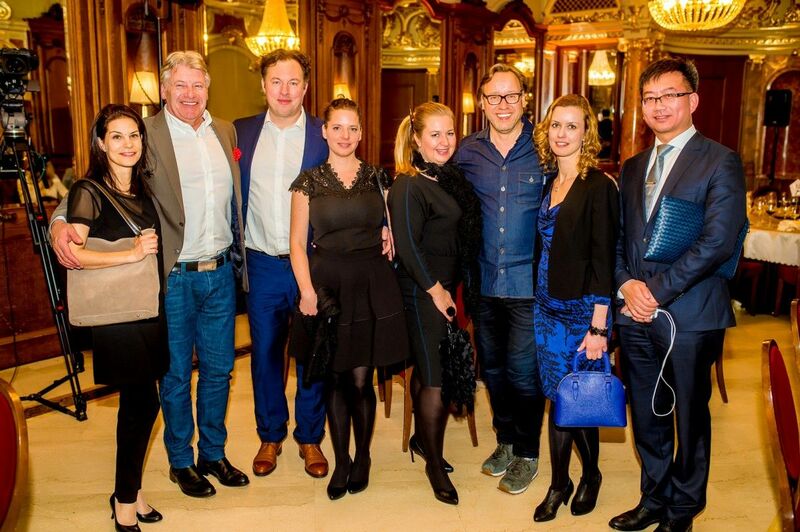 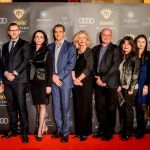 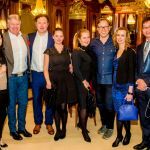 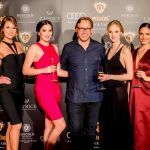 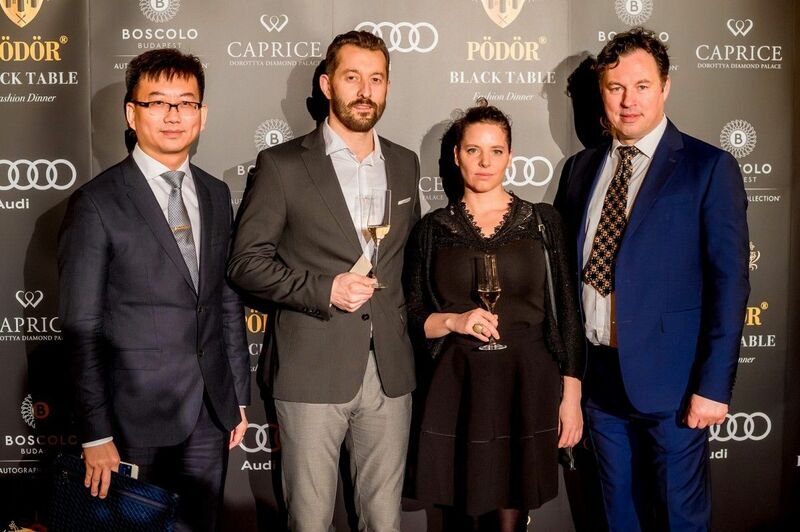 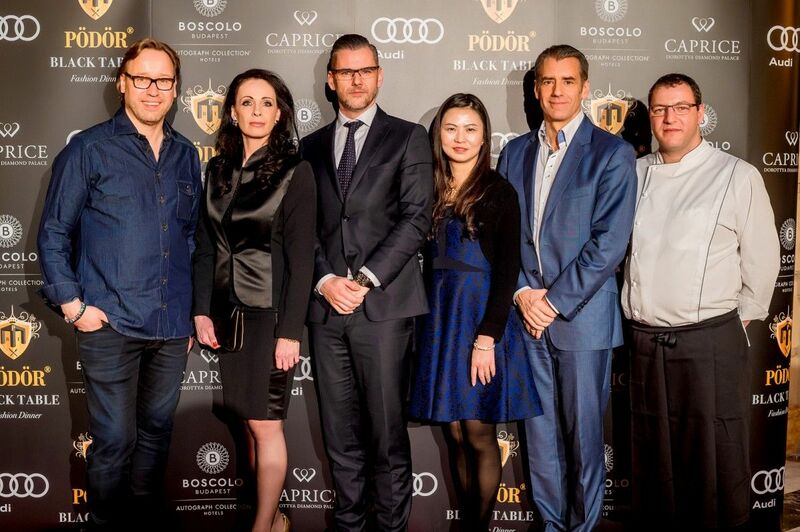 On the evening of 27th February, the premium Pödör oils and vinegars brought together the leading figures of the fashion and food industry, and Audi chauffeured them to the venue of their rendezvous: the Boscolo Hotel. 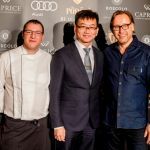 The top quality, hand made cars represent the unique standard that Audi is noted for, just as the dishes prepared for this special event represent the unique creativity of some of the world`s best Michelin star chefs. 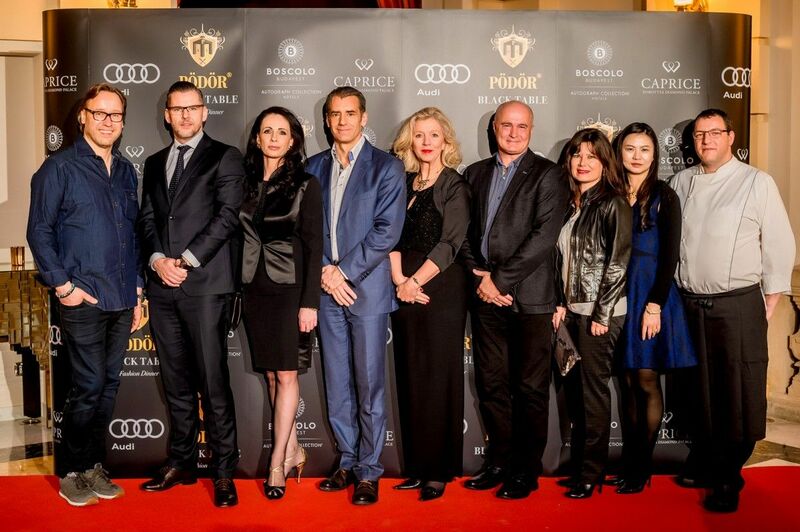 Our guests arrived at the event in the elegant cars of the official Audi fleet: the new Audi A4, A6 and A8 models.